I played slow-pitch softball for many years, starting in Queens NY and later in Virginia, New Jersey, Toronto, and Florida. Nearly all of my Queens games were on hard fields, not dirt, which didn't prevent us from sliding anyway. Many of the Queens fields were rectangular, with at least one outfield fence that was too close for adult hitters, so in one field a ball hit over the left field fence might be an out, or only a single. A few fields were large enough so there was a game at each corner of the field, and as an outfielder in my game, I would be standing behind the infielder of another game. Amazingly I was never hit by the ball of another game. 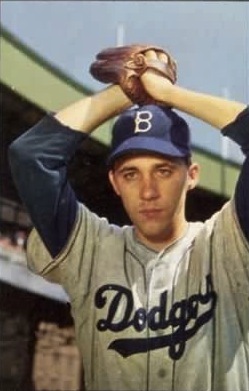 Billy Loes had been a pitcher for the Dodgers and others in the 1950's. He grew up in Queens and attended Bryant High School, the same high school I attended. His famous line after missing a come-backer in the 1952 World Series was that he lost it in the sun. Less well-known is that he worked as a cab driver after he retired and once took a customer to Kennedy Airport rather than LaGuardia where the customer requested, because "Kennedy is a better airport." I played one game in centerfield when Loes played left field. I recall that he took his eye off a fly ball and dropped it. I also recall him hitting a grounder to the right side to move a runner along. 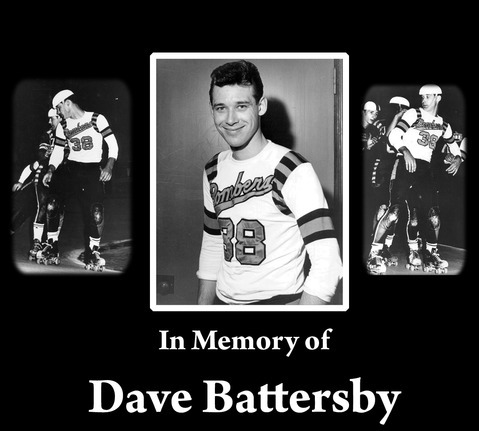 Dave Battersby was a 1960's roller derby skater with the SF Bay Bombers and others. He played third base in a game with me one day, and he could hit. His roller derby nickname was "Cowboy" although he was born in Brooklyn, and I recall saying to him "Hi Cowboy" to let him know I knew who he was. Yogi Berra's son Larry had a short career in the minors. 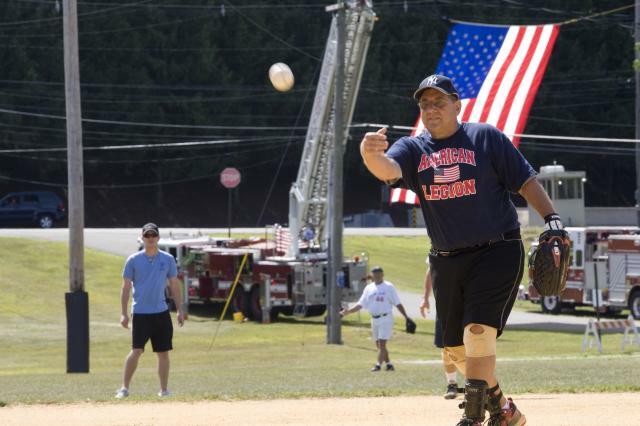 I played some over-60 softball against him, and he can still hit. I told him how much I enjoyed Yogi, and he appreciated that. I also played ball with heavyweight boxer Chuck Wepner's cousin Butch. Butch would tell us about Chuck, but this was before Chuck's 1975 fight against Muhammad Ali. I was part of a 50-board simultaneous chess exhibition against chess grandmaster Arthur Bisguier (ABOVE), who had no trouble beating me. Eddie Krebs was a 1960 and 70's roller derby skater who has a credit in the 1971 documentary movie "Derby." I didn't play ball with him, but the summer I was at the Roller Derby Training Center being trained by Buddy Atkinson Sr., he showed up one Sunday for a skating workout. 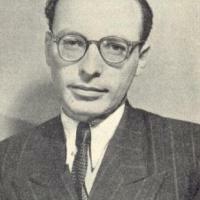 My memory of him is that he accelerated to full speed in the length of a quarter of the track; it would take me several laps to get up to my full speed, such it was. He also decelerated extremely quickly. That's it. That's as good as it gets.